Death of Fr. Pat O’Sullivan, Redemptorist. News has come today, Tuesday Sept. 25th, of the death of Fr. Pat O’Sullivan C.Ss.R., from the Redemptorist Community in Limerick. Fr. Pat was in his middle 80′s, and had been ill for some weeks past. God rest his wonderful soul. 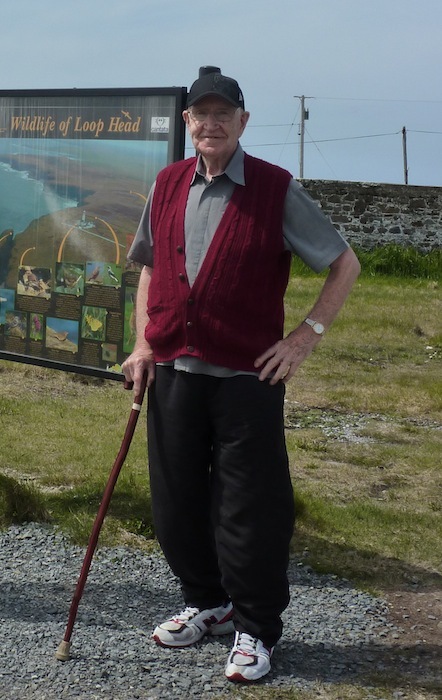 He passed away quietly this evening, in Carrigoran Nursing Home in County Clare. Fr. Pat taught in St. Clement’s College in Ilioilo, in the Philipinnes, for 17 years. After returning to Ireland, he taught in St. Clement’s Redemptorist College, Limerick, for a further 17 years. He was greatly loved by all, as a teacher, as a priest, and as a human being. His gentleness and unfailing kindness was renowned. Funeral Arrangements: Fr. Pat will lie in repose in Mount St. Alphonsus Monastery, Limerick, from 4pm on Thursday, 27th September. Removal to the Church of Mt. St. Alphonsus will take place at 6.30pm on Friday 28th, followed by Mass at 7.15pm. Requiem Mass at 12 noon on Saturday, Sept. 29th. May his dear soul rest in peace. May the Mother of Perpetual Help pray for him. ← Weekly Letter to Sinead and to Mark: 25th Sunday in Ordinary Time, 23rd , 2012.